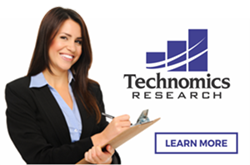 Technomics Research offers best-in-industry consulting services that show the value of new healthcare products and technologies. Our dedicated team, with well over 80 years of combined experience in the field, can help you assess new technologies quickly and accurately. Here we’ve gathered some tips on how to read the sort of research article that come out of our services to get the most out of them, which is valuable in our current high-volume era of research papers and articles. Consider the background of the work. Have the authors acknowledged previous studies and research relevant to the topic? Have they done a good job justifying the reason for the study? Obviously that doesn’t have to be very lengthy if there is a clear need for the research. Is the hypothesis clear, and what is the central aim? That should be easy to identify early on in a good article. There are a lot of different ways to conduct studies, which often affect how the results are interpreted. The authors should state up front and early on what design was used, whether a clinical trial, or a cohort study, or prevalence study, whatever the case may be. The authors should state which statistical tests were used to evaluate each result. Were these appropriate? The quantitative differences should be provided in addition to p-values, because statistical significance does not necessarily translate into clinical significance. Were the results clearly presented and were the conclusions consistent with the results? We want to see healthcare thrive, and good research is key to that aim. 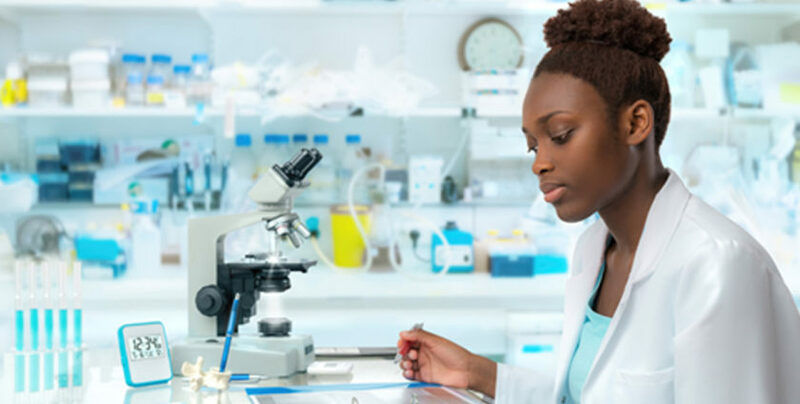 We will continue updating this blog with useful information about new healthcare products and research, and ways in which Technomics Research can help you support your products with detailed, accurate studies. For more information, visit us online or contact us any time and be sure to check in on our blog for future updates.